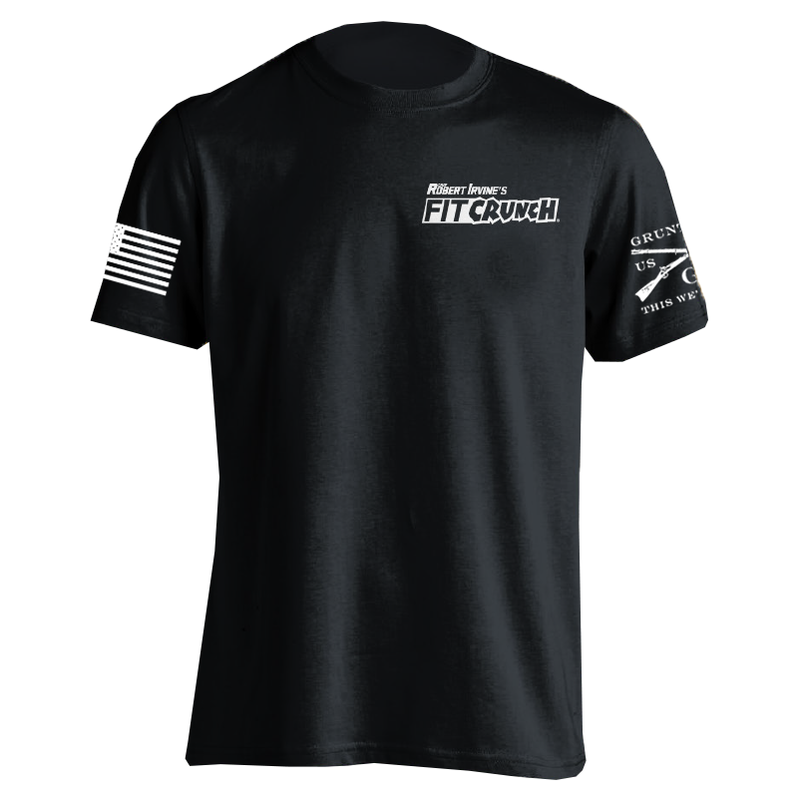 This LIMITED EDITION t-shirt is a FITCRUNCH and Grunt Style collaboration. 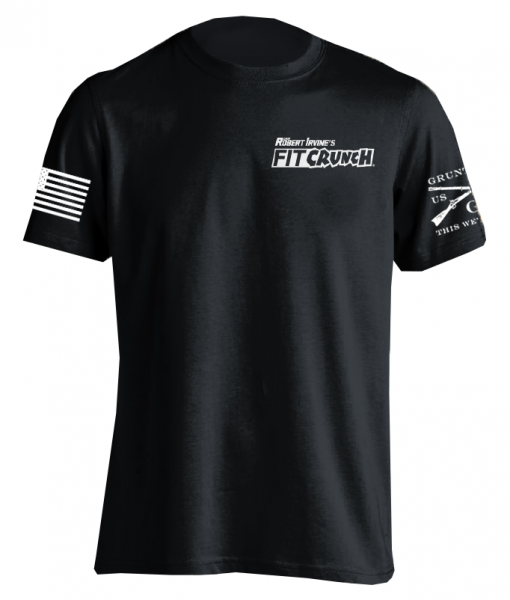 All proceeds go to support the Robert Irvine Foundation. 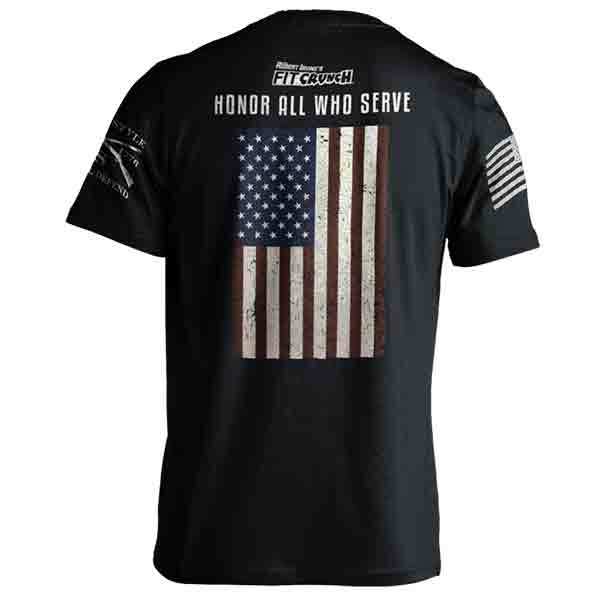 The Robert Irvine Foundation is a not-for-profit, 501c3 organization that honors the men and women defending our country, first responders and the many other heroes in our lives. The Foundation’s mission is to support individuals and organizations committed to enriching the lives of our heroes and their families. 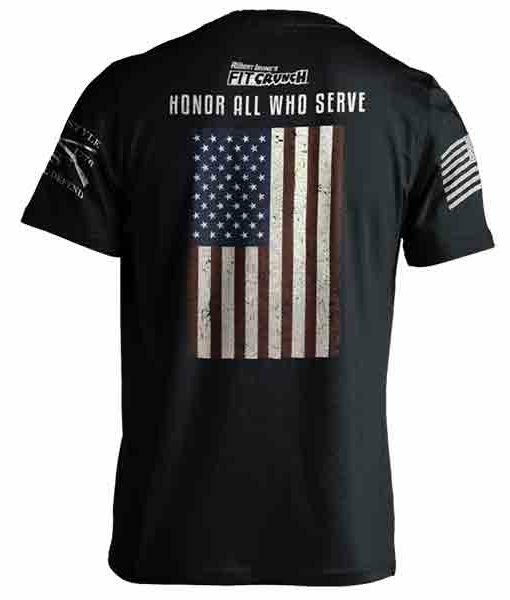 With your purchase of this t-shirt you will help support the Robert Irvine Foundation’s primary focus of giving-back and supporting our military personnel (active, retired, and veterans) and first responders through morale and welfare programs, in addition to financial support of properly vetted Veterans’ Organizations. 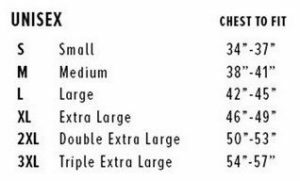 Copyright 2017 © PERVINE FOODS, LLC.